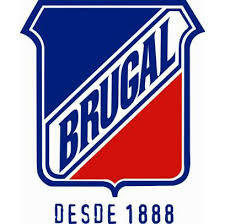 Brugal Anejo is a gold rum, made from a blend of 3 to 5 year-old aged rums. The distillation process removes many of the heavy alcohol elements resulting in a clean, smooth and not-too-sweet spirit. 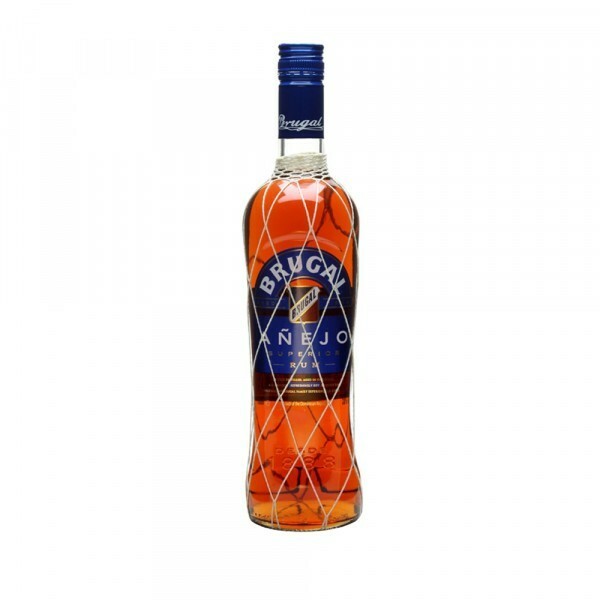 Amber, bright and clean in colour, on the nose enjoy light aromas of wood and toffee with subtle hints of chocolate. The palate expresses warm buttery flavours and slight hints of caramel and honey before opening into a long, dry and pleasant finish. Enjoy in a Dark & Stormy with ginger beer; a Cuba Libre with ice, cola and lime, or a Santo Libre mixed with lime and lemon soda.